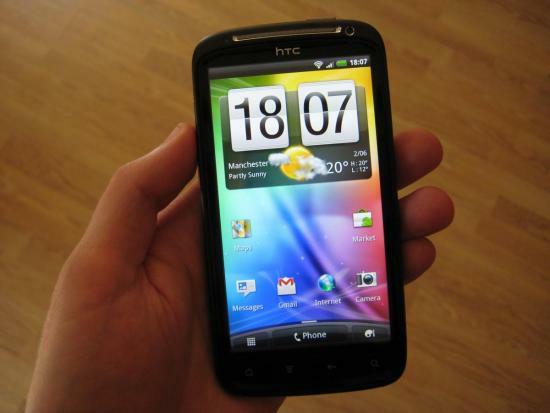 HTC has made the Ice Cream Sandwich kernel sources for the Vivid, the Sensation, and the Sensation XE available for download on their HTC Developer Center website. It's been about a week since HTC began rolling out ICS for the three devices, and per the license, these were to have been published when the software was released. Developers have been getting a little antsy waiting, but now have what they need to build custom kernels and Ice Cream Sandwich ROMs for the newly-updated phones. As usual, for normal users like you and I the source itself means little. But the magic that developers can make happen with it certainly has some appeal, and we're ready to see what folks can come up with. If you're one of those developers, or if you're just curious what a hundred MB or so of Linux kernel sources looks like, hit the link and have a peek.